Our friendly Lake in the Hills attorneys have the experience to put you in the best position to succeed. We take a team approach, providing excellent client service at an affordable price in Divorce & Family Law, Estate Planning, Probate & Estate Administration, Guardianship, DUI and Criminal Defense, Business and Corporate Law, and more. Lake in the Hills attorney Kevin O'Flaherty explains what to look for in your lawyer. Our Lake in the Hills Attorneys are great at what we do! Our excellent Lake in the Hills attorneys put client service first, and it shows. We have been named one of 2016's 10 Best Attorneys for Client Satisfaction by the American Institute of Family Law Attorneys. We have received Avvo's 2016 Clients' Choice Award for both Divorce and Estate Planning. We have an A+ Rating with the better business bureau, with zero complaints. Kevin O'Flaherty was the recipient of Suburban Life Magazine's Best Under 40 Award for 2015. Most importantly, many of our past clients have taken the time to leave us glowing heartfelt testimonials. We understand that every client that chooses to trust us with their legal work is putting faith in us to go above-and-beyond to accomplish their goals, and we take that honor seriously. We Provide Comprehensive Representation! We are your community law firm. Our business is built on long-term relationships with our clients. Our clients have the luxury of building trust over time with one team of attorneys, rather than having to find a new attorney for each different type of matter that arises over the course of their lives. No one attorney can be fully experienced at everything. That is why we have worked hard to assemble a team of attorneys with extensive experience in different areas of knowledge. Our Lake in the Hills attorneys work together closely to bring our collective experience to bear on any issue that may arise for our clients. We Are Accessible and Put our Clients First! Have an emergency or questions about your case on the weekend or after hours? No problem. Kevin O'Flaherty's cell phone number is (630)967-4697. Call him any time day or night and he will make sure that your issue gets resolved. Unlike many attorneys, we promptly respond to phone calls and e-mails, and make it a priority to get back to our clients immediately. More importantly, we affirmatively communicate with you about every aspect of your case and work to educate you about the legal process. Our Lake in the Hills attorneys are friendly, conscientious, and here to serve you. We Are Efficient and Affordable! We know that the last thing most people can afford is expensive legal fees. OurLake in the Hills attorneys would rather develop long-term relationships with our clients and have them rave about us and the value they received to their friends and family than charge what the market will bear. We have intentionally made our fees affordable, not because we have to, but because we can and we want to help as many people as possible in order to build a reputation for efficiency, effectiveness and value. Lake in the Hills Family Law: How Long Does A Divorce Take in McHenry County, Illinois? Lake in the Hills Family Law Attorney Kevin O'Flaherty explains the timeline for divorce in McHenry County, Illinois. In this article, our Lake in the Hills lawyers explain how long a divorce takes in Illinois. The length of your divorce depends mostly on the complexity of the issues involved and the willingness of the parties to negotiate a settlement. An uncontested divorce, in which both parties agree on issues of child support, parenting time and responsibility, property division, and spousal maintenance, tends to take about two months. Read the full article by our Lake in the Hills attorneys explaining the time it takes to go through a divorce in Illinois. In this article our Lake in the Hills attorneys explain why it is important to have an estate plan if you have children under the age of 18. 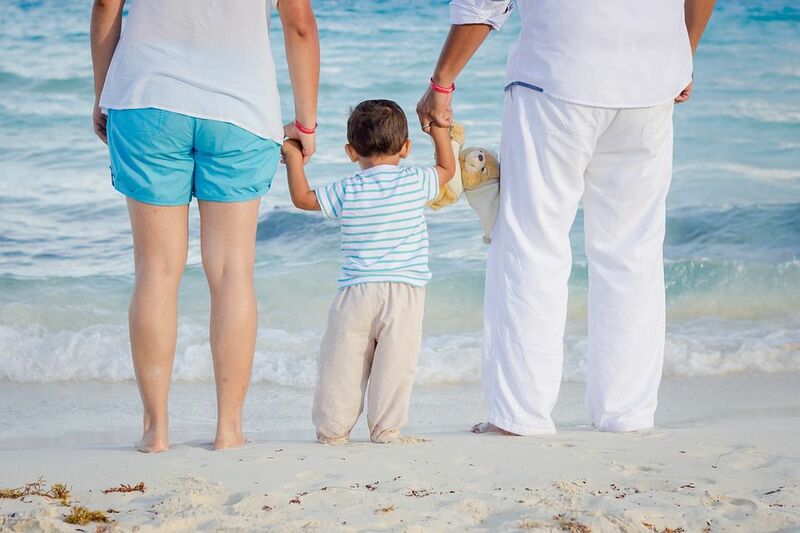 An estate plan will allow you to name a guardian for your children should you no longer be able to care for them, ensure that your assets avoid probate and pass directly to your children without the need for a court case, and ensure that a person you trust is in charge of managing your assets for your children's benefit until they are old enough to manage them responsibly. Read the full article by our Lake in the Hills lawyers explaining the importance of estate planning for parents of minor children. Lake in the Hills estate planning lawyer Kevin O'Flaherty explains why you should have an estate plan if you have minor children. Lake in the Hills probate lawyer Kevin O'Flaherty answers frequently asked questions about Illinois probate. 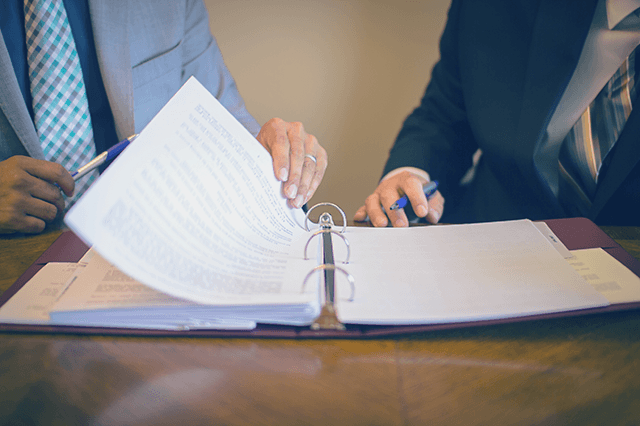 In this article our Lake in the Hills attorneys answer frequently asked probate questions including, when probate is necessary in Illinois, whether an attorney is necessary for probate, and what to do if you are named as an executor in a loved one's will. We explain how probate bonds work and what happens if a deceased person owned real estate in multiple states. Read the full article by our Lake in the Hills attorneys answering frequently asked probate questions.